First of all the price is right. So if your looking for a deal this is the place. 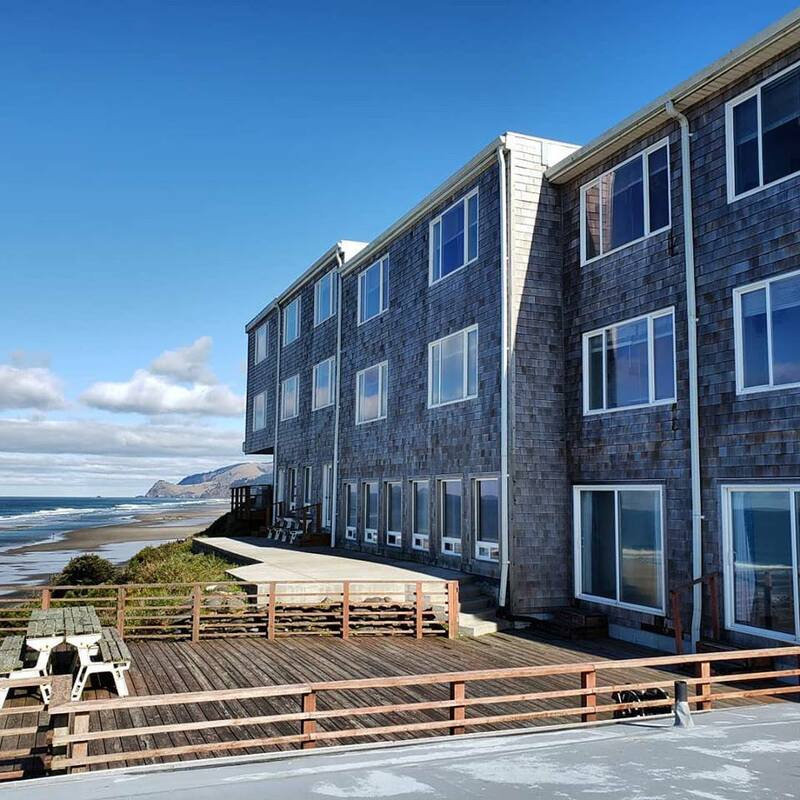 The sea gull motel is located over looking the beach and its nice to be able to see the ocean without being outside. Sea Lions, Seals, Blue Heron, Seagulls and other birds provide plenty of wildlife to enjoy. 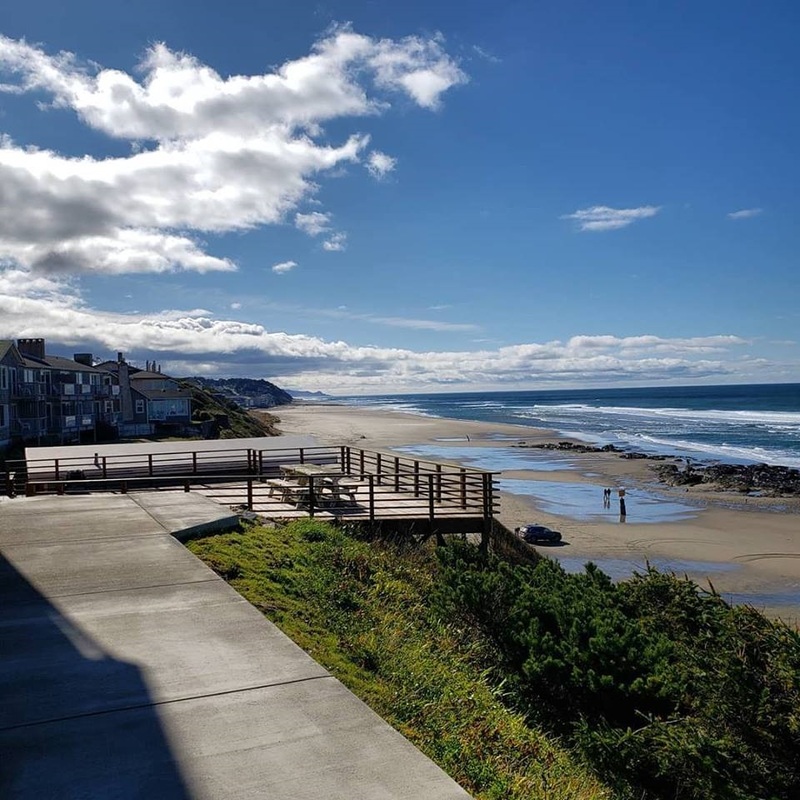 Spend your day beachcombing, agate hunting, kite flying, whale watching and tide-pooling on the clean, beautiful beach. 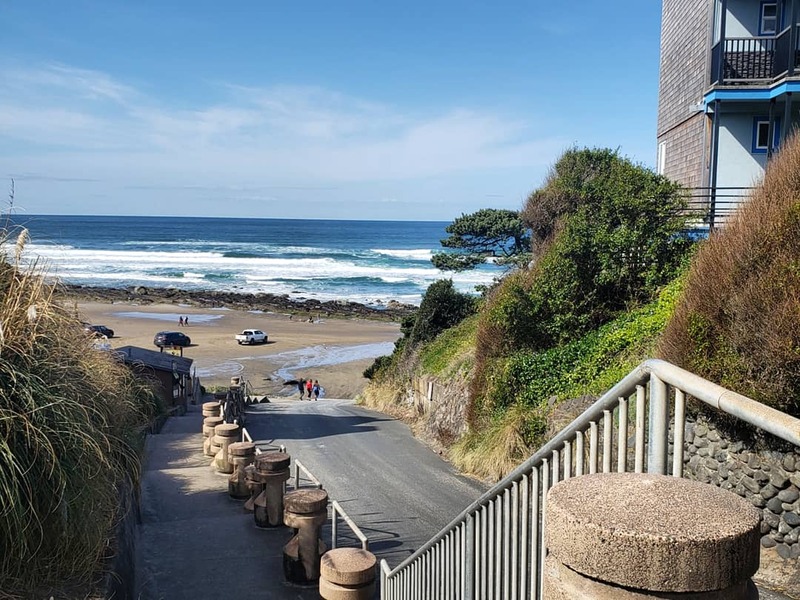 Set in an ideal location, the Seagull Beachfront Motel is is situated on the picturesque coastline of Oregon, located in beautiful Lincoln City, right on the beach! All of our rooms include Oceanfront Views, Refrigerators, Microwaves, Color TV and Showtime. Enjoy the wonderful view of the ocean and fantastic sunsets. We feature a Lighted Surf! The Seagull Motel is located over looking the beach and its nice to be able to see the ocean without being outside. If you were any closer to the beach, your blankets would get wet! Relax, Enjoy, Stay as long as you like! Overlooking the beautiful Oregon Coast! Easy access to the beach; Walk or drive down! All rooms are oceanview. Deck is open to all customers.